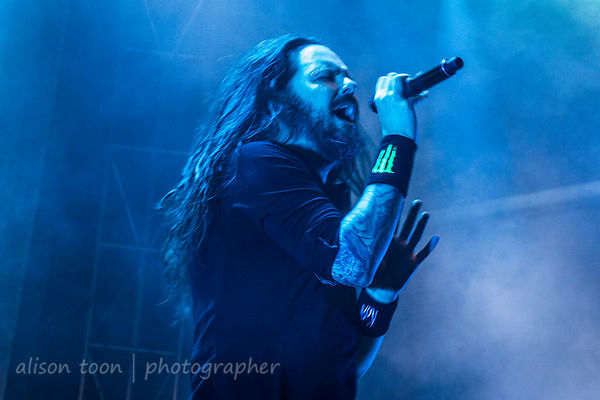 Toon's Tunes : Album review: Jonathan Davis, Black Labyrinth... brilliant! Album review: Jonathan Davis, Black Labyrinth... brilliant! 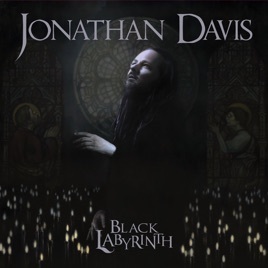 Fast becoming my favourite album of 2018 so far, Jonathan Davis' first solo studio album, Black Labyrinth, was released on May 25th through Sumerian Records. First listening: many of the songs are bouncy, even joyful (almost): get-up-and-dance rhythms, tablas and sitar and duduk and Indian melodies part of a couple of tracks (Final Days and Gender), a couple of ballads, but... cheerful. Then focus on the lyrics, and it becomes a manic dance in the arms of the scary clown from under the bed, whirling across the splintered floor of a decaying church. There is (lost) religion, there are secrets, there are worrisome happenings, but somehow there is no despair. Every time that I atone, they come back attacking me. Are you eating someone's heart? Emotional takeaway: we can put a lovely, happy face over our own darkness. It's how we get through. It's called survival. It's called life. And this album hits it right on the head. Mr Davis is on tour in Europe, including the major festivals and UK dates, plus Aftershock Festival in Sacramento, California in October--check out ticket availability and dates here on his website.